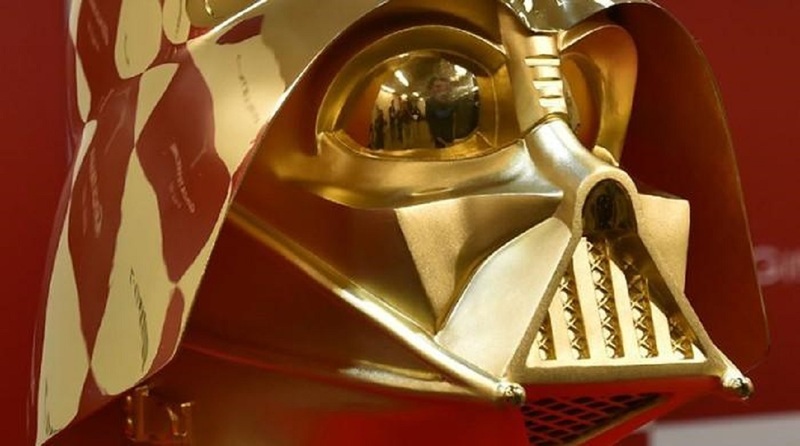 Tokyo celebrates the 40th anniversary of the release of "Star Wars" in quite a special way: on May 4th, a gold Darth Vader mask will be available for purchase. 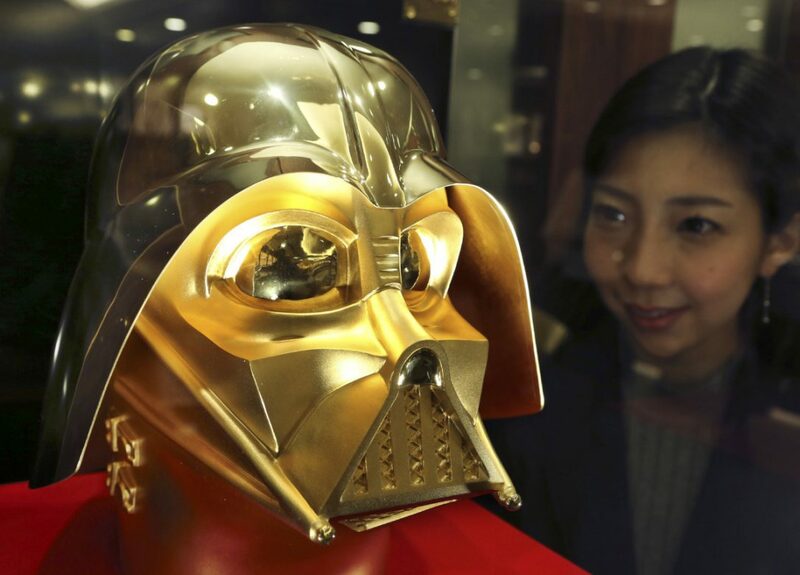 This Darth Vader mask, a 15kg solid gold sculpture with a buying price of $1.4 million, will be Japanese fans' most awaited item in the widely known "Star Wars Day". 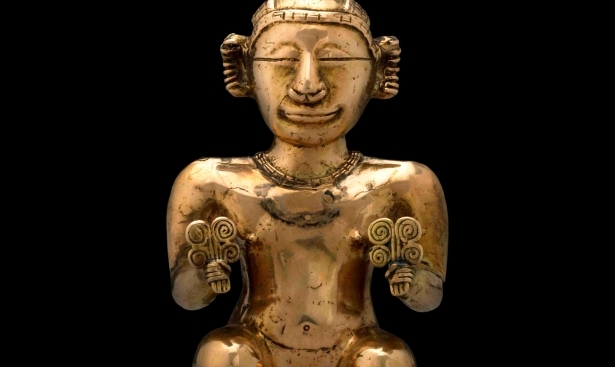 Its creator, jeweler Ginza Tanaka, plans to release the gold mask on that date because of its similarity to the famous line "May the Force be with you." In addition to that, Mr. Tanaka plans to release gold coins specially designed to also celebrate the anniversary in a more affordable price: from $1,200 to $11,000. Not a single “Star Wars” fan will be left without gold. Neither will Global InterGold's clients. 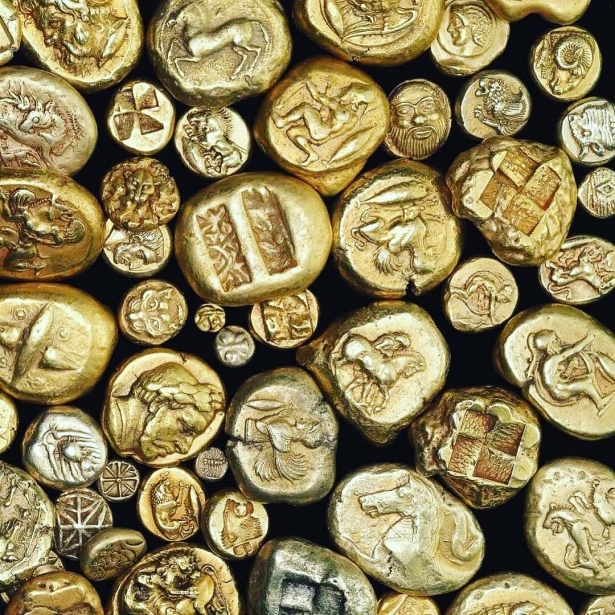 Acquire gold at the best prices.